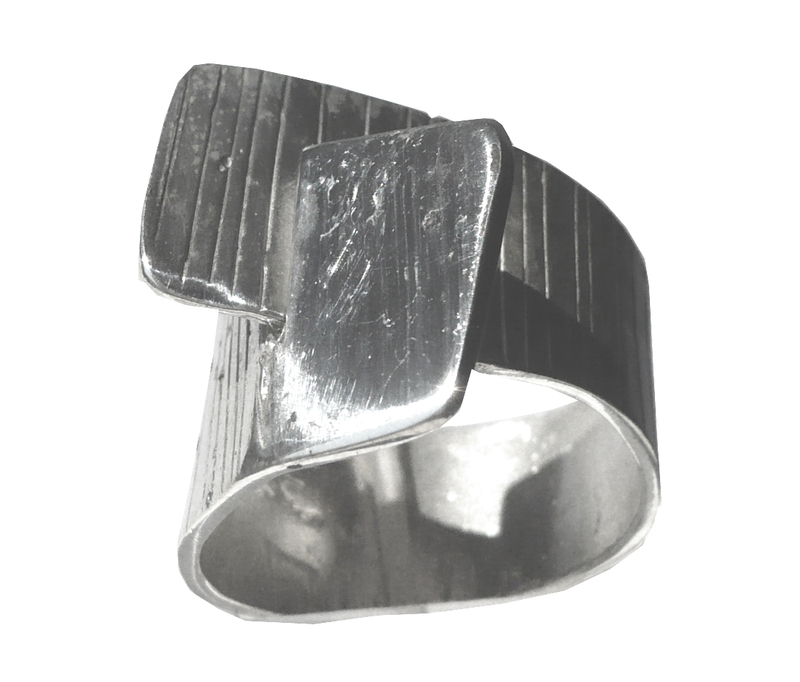 Ring in silver from the collection "Caminos", inspiradaen roads of emotions and feelings. Measurement contour finger No. 18. Sold with case.